The principal objective behind this book is to take the reader along a journey of discovery - how to attain, achieve and sustain self serenity. 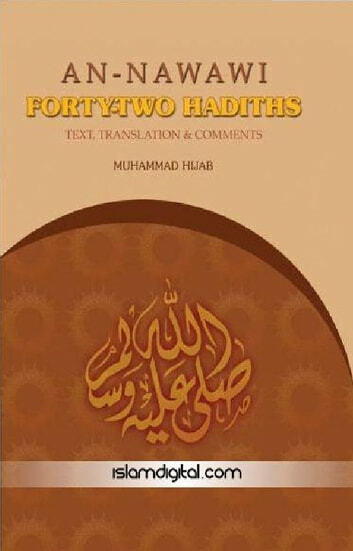 In accomplishing this, the human being is at peace with himself and his environment, and copes with life's circumstances with ease; knowing with certainty that having faith in Allah, he will triumph.The book is now known as "An-Nawawi's FortyTwo Hadiths". This is a popular small book in which the author gathered forty two of the sayings of the Prophet Muhammed ﷺ.